How Much Glyde Does Your Dog Need? The first thing to do is determine your dog’s weight, or a good estimate of it. Then check the dosage chart below and see how much you would need for your dog every day based upon their weight. 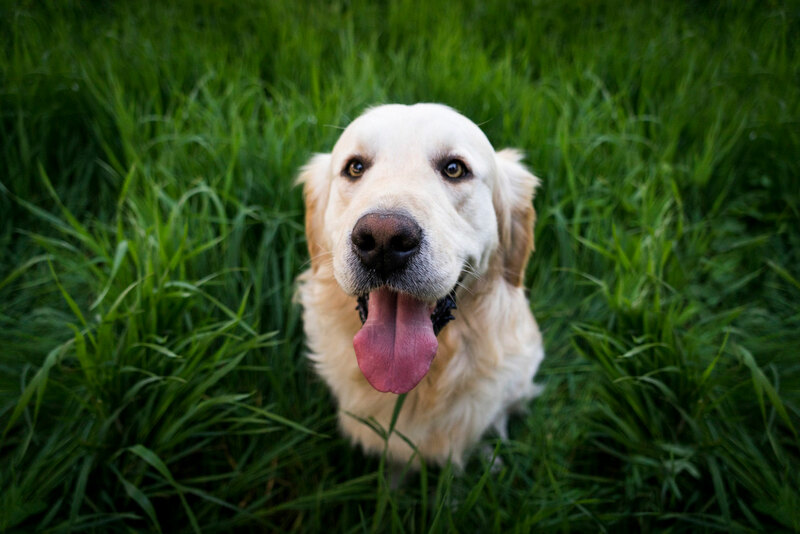 An initial loading dose can help your dog rapidly achieve a therapeutic level of glucosamine, chondroitin and of course, green lipped mussel (GLM). Think of it as a booster to get you started. You can always go straight to the maintenance dose, although it may take longer to see results. If your dog is already on another arthritis supplement, go straight to the maintenance dose. For best results, give your dog Glyde® Mobility Chews every day. The key is to have a regular schedule. When you enroll in a Glyde subscription, you are ensuring your pet receives daily treatment essential to protecting them from the painful signs of osteoarthritis. A bonus is that as a subscriber, you can personalise it to guarantee your dog has what they need, when they need it. As an example, if you have a 17 kg dog, your fur-baby would get two chews per day. You could choose to order a 60-count jar of Glyde every month or a 120-count jar every other month. Then it comes to your home, and you don’t have to worry about falling behind or picking it up yourself. Another bonus is that shipping is always free and you save 10% off of every shipment. 1 800 665 882 and we will be glad to help you through the process to keep your dog active all year long.